Soon the time to connect with your school-aged students is arriving. 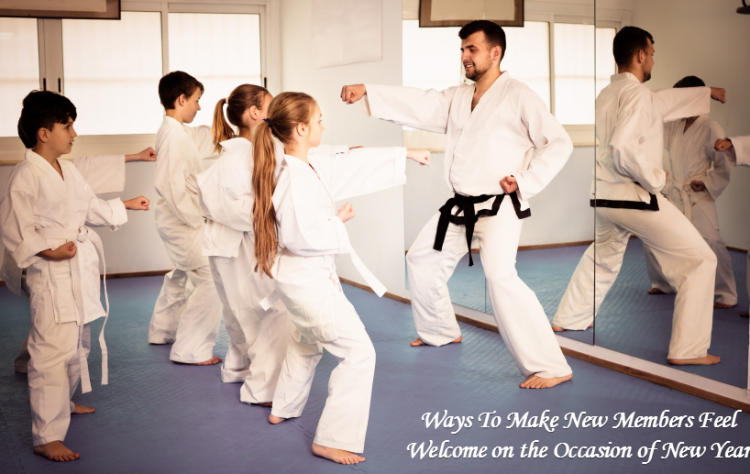 You can get them re-enrolled in the programs offered by your martial arts school. 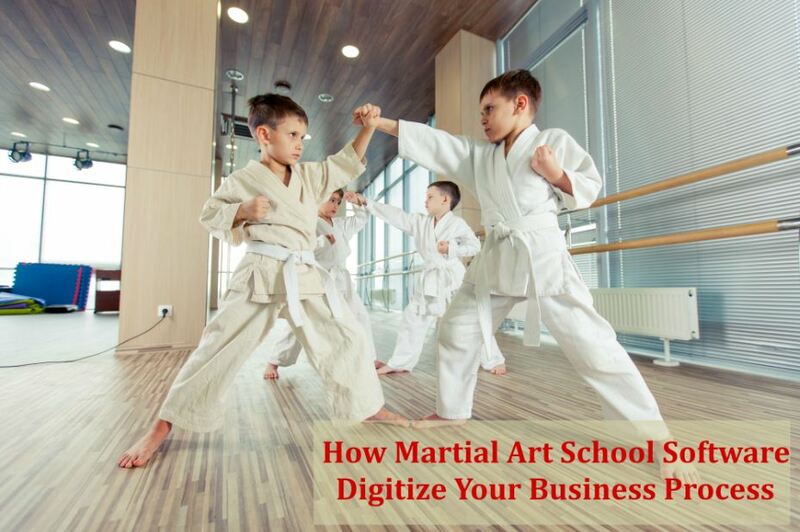 Otherwise, you miss out on one of the best ways to grow your martial arts..
With new technological innovations, businesses across all domains are making a paradigm shift to digital information. The adoption of digitization strategies, in turn, helps the organizations improve customer service, reduce operational costs and mitigate risk factor to zero. The martial..
As a martial arts studio owner, your success doesn’t depend on how much you invest or how much is the ROI. Instead, it’s about providing an experience that your students will benefit from and will keep them coming back for..
Keep Track of Every Student Regardless how many classes you conduct each day, you’ve likely stumbled into the issue of attendance tracking. Managing and monitoring your student’s attendance can be a huge time wasting task in itself. That’s why martial.. Happy New Year 2018!! Martial arts training improves the general health and emotional well-being, increases self-esteem and self-confidence as well as decreases tension, stress, anxiety and depression. 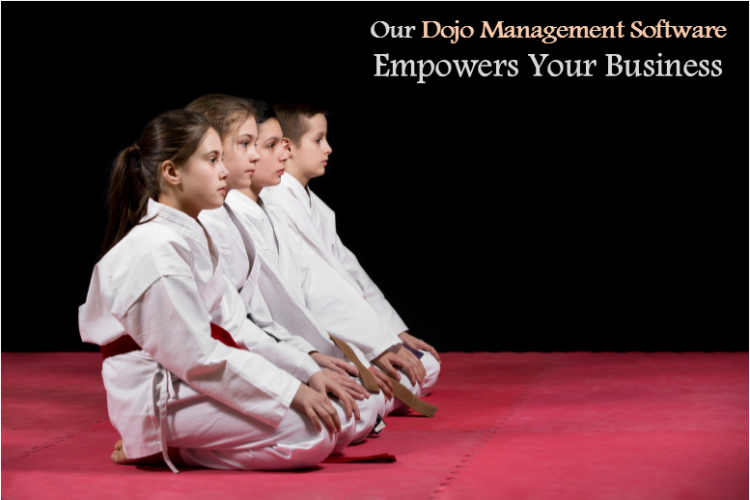 As the new year begins, many people will now be planning to join..
Management – it is the lifeblood of your martial arts business. 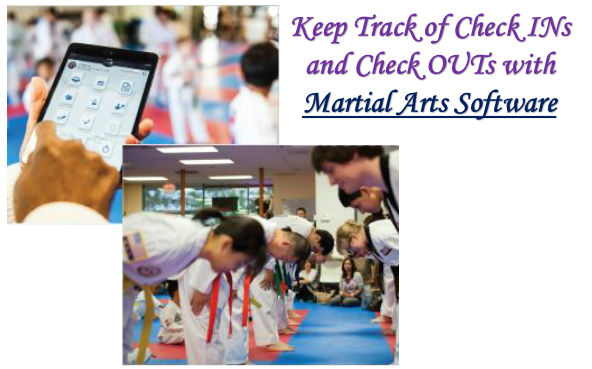 If often becomes difficult for martial arts studio owners to keep track of everything along with being truly committed to their students. Although, every business owner has different styles,..
Money is not why you are in business; it is the result of running the business in a unique manner even when you are surrounded by competitors. 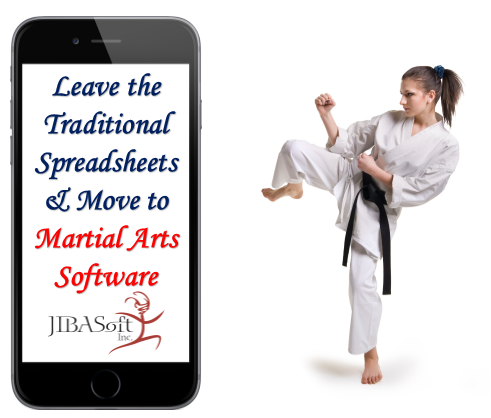 Along with being truly committed to your students, you also have to keep..
A Spreadsheet is a familiar tool for storing data and managing project calendars, but using it for managing the administrative tasks of your martial arts school can be a costly choice to make. Your martial arts school is your passion,..
Marketing Vs. Retention Which is more important for growth and profit of your martial arts studio? Well, of course they both are but they are very different problems to solve and need different tools and approaches. 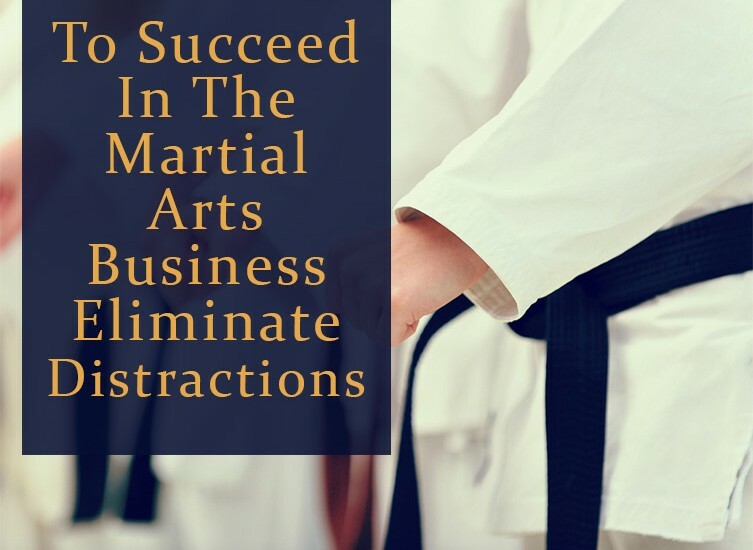 If you are under..
Owners of martial arts school often quote distractions as the #1 reason that affect their business productivity and success. Distractions in business come in many forms, and the most common being the administrative tasks. 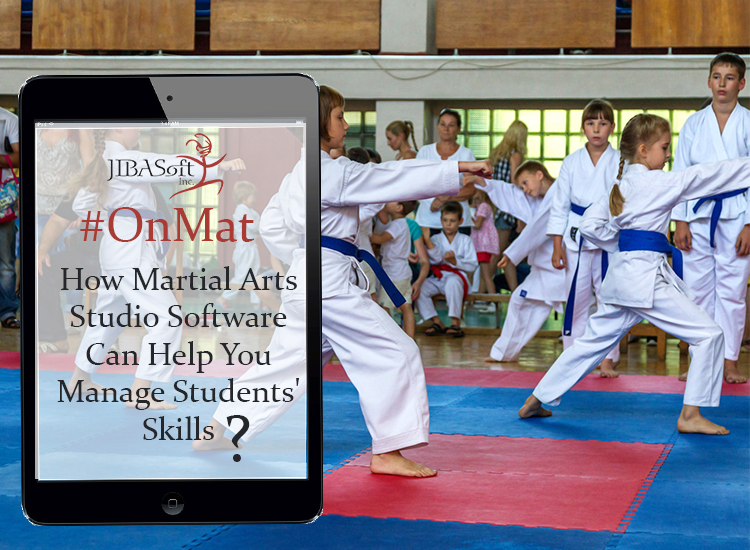 In a recent survey, business owners..
How Martial Arts Studio Software Can Help You Manage Students’ Skills? 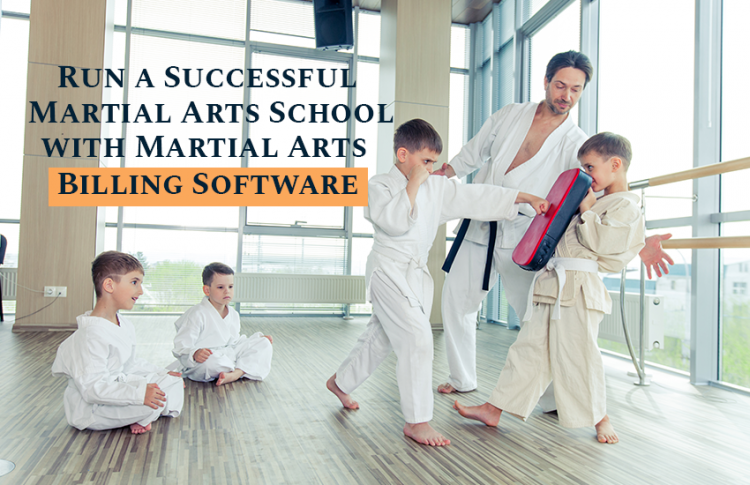 Martial arts schools foster important life skills in students that help them prosper in all areas of their lives. 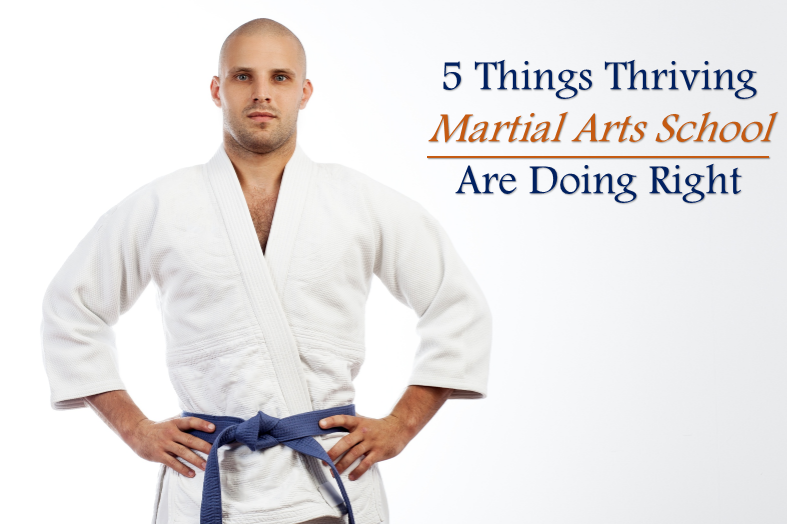 From young children to adults, students learn valuable skills through martial arts training. Even though it may be possible for you,..